Join us for Doors Open 2018! 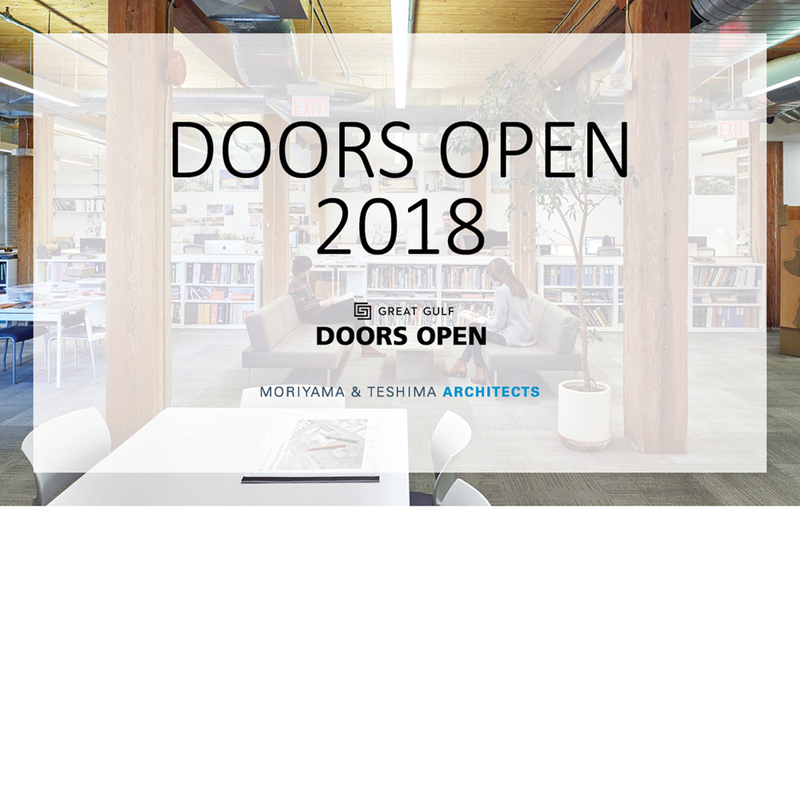 Moriyama & Teshima Architects will be taking part in Doors Open 2018 from May 26th-27th! Please see below for a schedule of the weekend’s events. Join Carol Phillips, along with five other panelists at as they explore the role of architecture in film. Presented by Doors Open TO and the Toronto Society of Architects. For more details, please visit the panel discussion event website. We’ll be offering a behind-the-scenes look of our office, complete with fly-throughs, a VR tour, and presentations of some of our best and brightest buildings! For more details about Doors Open TO 2018, please visit the event website.